Any custom requirements about thepremier portable cricket cage are all available from Huaxing Nets, customized items include the material, weaving style, twine diameter, mesh size and form, color, net size, etc. 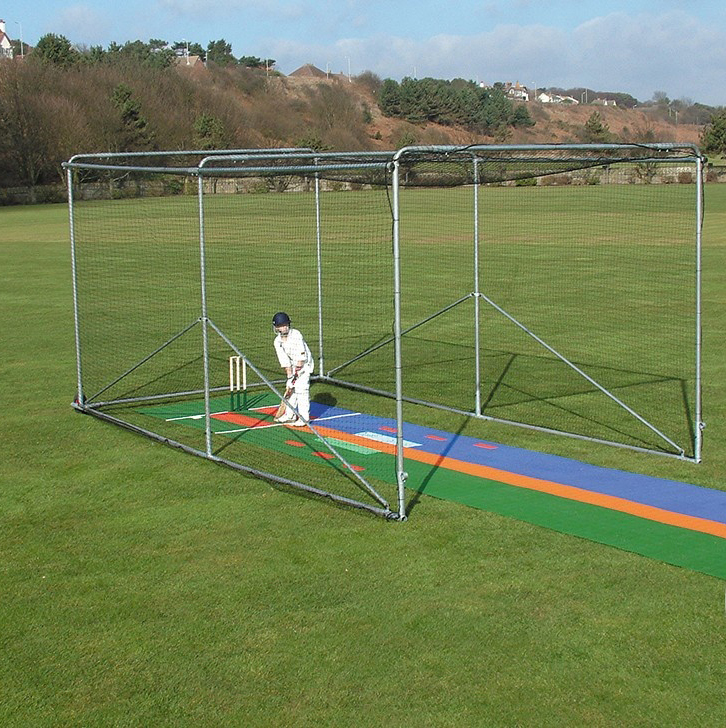 Our premier portable cricket cage is available in galvanised steel or aluminium with a detachable front lifting handle to prevent unauthorised play.The surround and roof netting are joined for ease of installation and safety. While there may be plenty of cheap cricket net options on the market, as the old saying goes “you get what you pay for”. A lower price generally signifies the user of cheaper raw materials, and this will take its toll in terms of durability and longevity. In short, as with many things, buying cheap cricket nets is a false economy. So, why invest in better quality cricket netting materials as opposed to cheap cricket nets? First of all, consider what the cricket net is there to do: keep players and spectators safe. 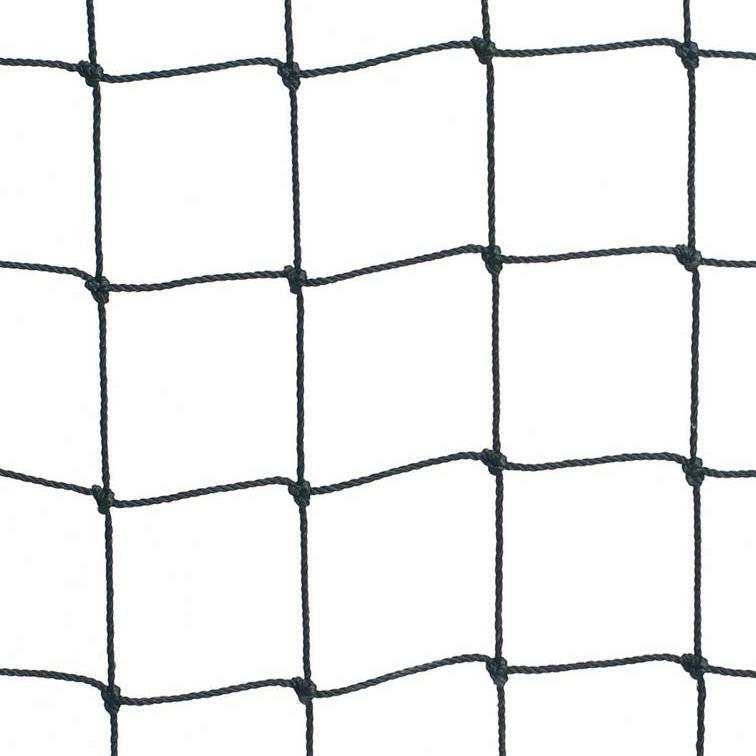 When used in cricket practice nets facilities, cricket netting forms the barrier between not only the individual lanes of the system but also its surroundings. Whether the system simply has wall nets, walls and a roof and is open at the bowlers’ end, or is fully enclosed, the nets that form the ball stop structure are critically important.